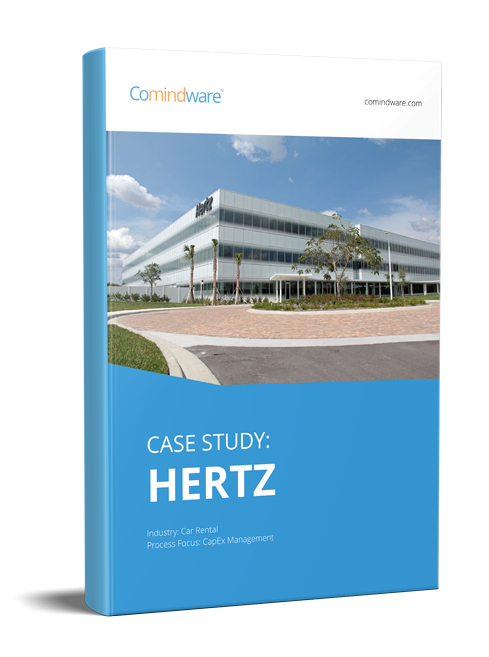 Comindware® – a leading provider of cloud-based Enterprise Work Management solutions is to present the next generation of its flagship business process management solutions at the grand bpmNEXT event March 30, 2015. 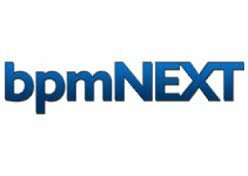 The bpmNEXT is universally held to be one of the most influential annual BPM conferences with participation from around the world. The conference is the single greatest concentration of industry influencers and the buzz coming from bpmNEXT sets the tempo, trends, and market direction for all matters of process innovation. Comindware will be presenting the next generation of its Business Process Management solution specifically focusing on innovation in the area of enterprise architecture modeling and execution. Participants at bpmNEXT 2015 will get a sneak preview of the new Comindware BPMS capabilities through an exclusive demo. With the demo, Comindware speakers will demonstrate the principal advances in bridging the gap between Business and IT and how the solution revolutionizes the business user experience. “We are glad to participate at the most prominent BPM event of the year and to present our ground-breaking BPM solution to the leading industry experts and our potential customers,” said Max Tsypliaev, founder, president and CEO of Comindware Inc. “We strongly believe that Comindware innovation will revolutionize the business user experience and address the most pressing challenges that growing businesses are facing today.”.